Agenda : ☺ Discussing "What the Dog Saw" by Malcolm Gladwell. "What the Dog Saw" is a compilation of stories published in The New Yorker. From criminology to ketchup, job interviews to dog training, Gladwell takes everyday subjects and shows us surprising new ways of looking at them, and the world around us. Are smart people overrated? What can pit bulls teach us about crime? Why are problems like homelessness easier to solve than to manage? How do we hire when we can t tell who s right for the job? Gladwell explores the minor geniuses, the underdogs and the overlooked, and reveals how every-one and everything contains an intriguing story. What the Dog Saw is Gladwell at his very best asking questions and seeking answers in his inimitable style.The book has 304 pages. If you are still clueless about the book, read the synopsis here. 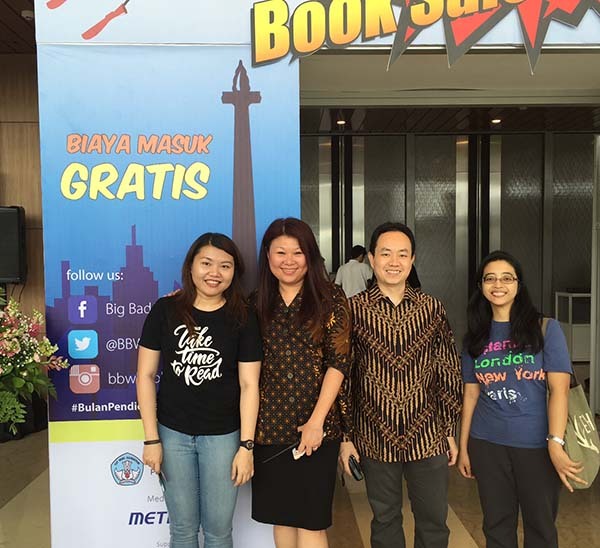 You can also check out FAQ about Jakarta Book Club. The book is still available for purchase at major book stores in Indonesia. For more info, please email us at contact@jakartabookclub.com, or call 083-8891-1981. See you there, Jakarta readers!